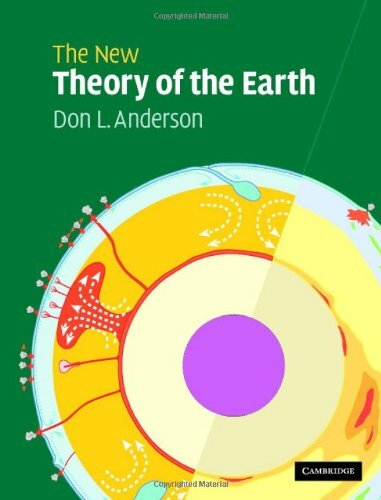 An interdisciplinary advanced textbook on the origin, composition, and evolution of the Earth's interior: geophysics, geochemistry, dynamics, convection, mineralogy, volcanism, energetics and thermal history. The book ties together all the strands of the subdisciplines. The new edition includes many new sections and dozens of new figures and tables. It is a stimulating textbook on advanced courses in geophysics, geochemistry, and planetary science, and supplementary textbook on a wide range of other advanced Earth science courses. It will also be an essential reference and resource for all researchers in the solid Earth sciences. This volume summarizes the main scientific results of expeditions to the tepuis of Venezuela between 2002 and 2011. The major research described in this monograph is dedicated to the great caves discovered in Roraima and Churi tepuis.